Our simple risk-free process - 3 easy steps! Fill out the above form to request your FREE overnight FedEx® appraisal kit. * Your kit will include everything you need to sell your platinum quickly and securely. After your items have been securely packaged. Drop your package off at the nearest staffed FedEx® location. Make sure to use the pre-paid, insured FedEx® label included in your kit. Log on to your My Account to track your items every step of the way. Once we receive your items, they will be carefully evaluated and you will be sent a no risk, no obligation offer. Get paid in 24 hours of accepting your offer. If you find a better price- no problem! We will match any online competitors price. 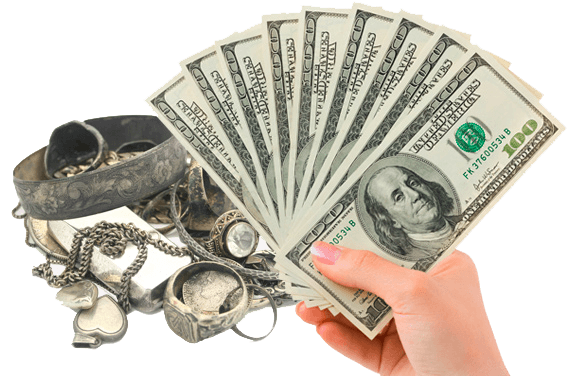 We will pay up to 90% of the value for all platinum and palladium scrap, jewelry and bullion items. 100% satisfaction or we'll return your items free of charge and if you find a higher offer from any online competitor, we will match it - Guaranteed! Our expert appraisers will examine and test your items using our cutting-edge technology to determine its value. We will determine your items weight and quantity, test its purity, and examine it for numismatic/alternate value. This information plus the current days precious metal market price will help us determine our offer value for your items. 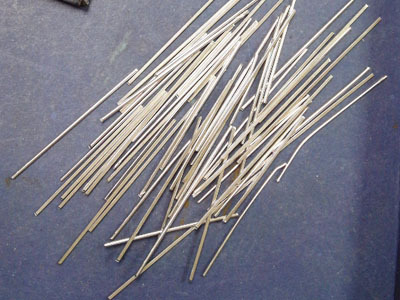 Unfortunately, we do not buy the following: Platinum flake, Jewelers polishing dust, PT labware, Platinum catheters, Electrophoresis electrodes and Angioplasty guide wires. Still in doubt what to send us? Give us a call and we can answer any questions you might have. 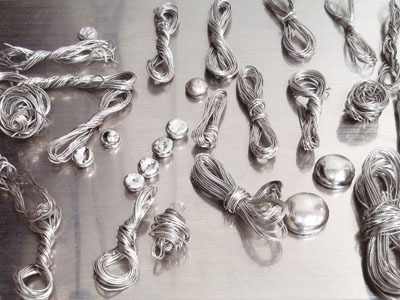 Recycle Platinum not only has experience buying platinum, we understand our customer. 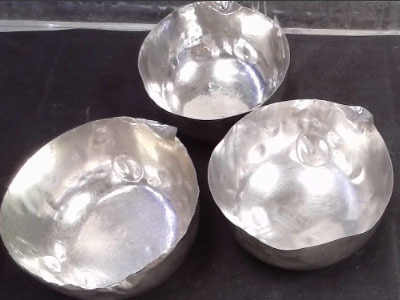 To date, we have paid out millions of dollars to hundreds of thousands of satisfied customers, many of whom return to Recycle Platinum again and again to sell platinum. We will give you a reason to trust us. We have integrated with the best in the industry. 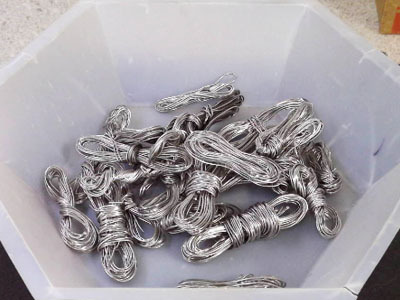 Request a kit today, so you can receive cash for your unwanted scrap platinum! "Everyone was extremely patient and very knowledgeable, and if they did now know the answer to my question, they would go find out right away." "When I recieved my packet in the mail I was confident with the professionalism of the company." "They made shipping ver easy for me and I received a prompt confirmation of its arrival as well as a quick offer." Have Dealt With This Company On A Few Occasions And ALWAYS Come Away SATISFIED.....BEST PRICES AVAILABLE.... Customer Service Rep ANDY Is The BEST. Straightforward & PROFESSIONAL. I RECOMMEND...!!! As a premier platinum buyer, Recycle Platinum™ offers a fast, free and friendly service for selling your unwanted scrap platinum for cash. 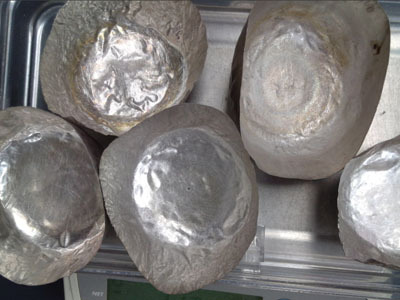 Our specialty is in the scientific and industrial communities where we buy platinum items including: platinum crucibles, wire, foil, platinum rings, US coins and so much more. We pride ourselves in offering superior customer service. 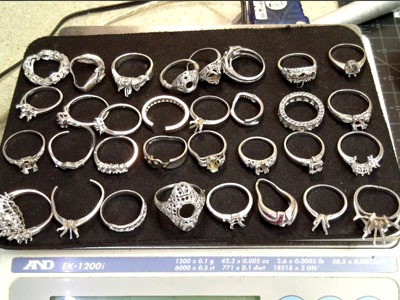 Our friendly and personal staff have over 50+ years in platinum buying experience. Their knowledge and expertise ensure our customers get the best price for their platinum items. 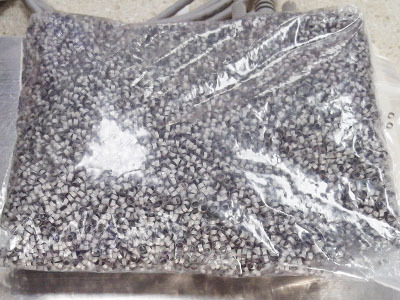 When you sell scrap platinum to us, we offer industry platinum recycle prices. Once we receive your items, they will be carefully evaluated and tested by our certified appraisers who will generate a same day offer. Your satisfaction is our guarantee, if are happy with your offer, we will issue payment within 24 hours of you accepting your offer. Q: Are appraisal kits insured? A: Yes, all our appraisal kits are automatically insured up to $1,000 for loss or damage. We can provide additional insurance up to $25,000 for no additional change. ** If you think you need more insurance coverage, please call us for instructions at (800) 538-8188. Q: How do I know if you received my appraisal kit? A: All of our packages are tracked from the moment you place them in the mail. You may log in to your My Account to track your package every step of the way. We will also send you an email confirmation once we receive your items at our secured facility. Q: How quickly can I get paid? A: Once we receive your items they will be carefully evaluated by our certified appraisers who will send you a same day offer. Once you accept your offer, we will initiate your payment within 24 hours. Please select PayPal™ or Direct Deposit to receive expedited payment. Recycle Platinum works hard to provide all our customers with dedicated one on one attention. If you have any questions please don't hesitate to call us we would be happy to help!